United States (Mission Network News) – Beth and Harold Schnyders have adopted six children over the last 17 years. Their oldest is 17 years old. The youngest is eight months. We got in contact with the Schnyders through Bethany Christian Services, the adoption agency they have worked with for all six adoptions. 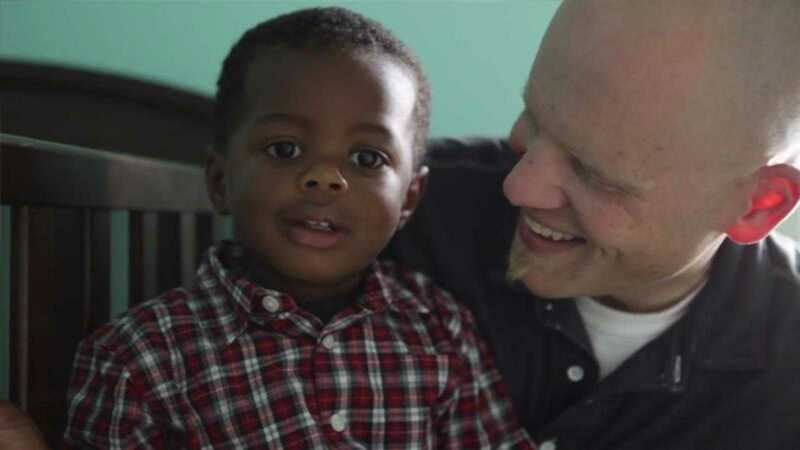 For National Adoption Awareness Month, they shared their adoption story. When the Schnyder’s decided it was time to start a family, they learned that they couldn’t have biological children. But this isn’t where their adoption story began. In fact, for Beth, it started several years earlier.